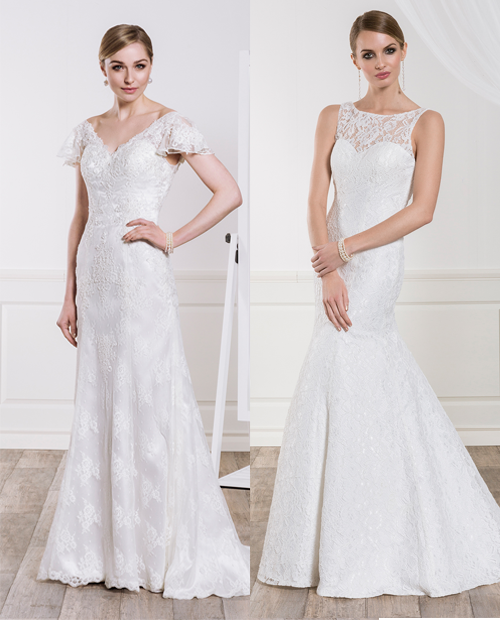 Nixa Design was founded in Sweden in 1998 by a team who owned their own bridal shop for over 10 years. This is a company that understands the importance of accessibility and will always secure deliveries and quick responses, and will consistently offer excellent service. 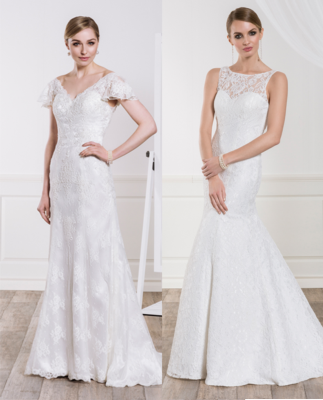 The company’s brands include Nixa Bridal, Nixa Limited Bridal, Nixa Evening and Bridesmaids, and each collection has approximately 50 new dresses. Each line has a Swedish design characterised by simplicity and clean lines, and features gorgeous laces, satin, chiffon, mikado and organza. Stock isn’t held in the UK, but dresses from stock reach Europe within 1-4 days. Sizes are available from a UK 6-38 and prices for bridal start at £270.